German, Polish and Spanish Belfort Admirers? Well the German language and Polish language version of Belfort is now out as is evident by a few reviews that are popping up online. Pegasus Spiele has partnered with Tasty Minstrel Games to publish the German version (along with new box art) and Lacerta partnered with TMG to publish the Polish version. Here’s a video review of the Polish version by Board Times. If you can understand Polish – then let us know what they’re saying! 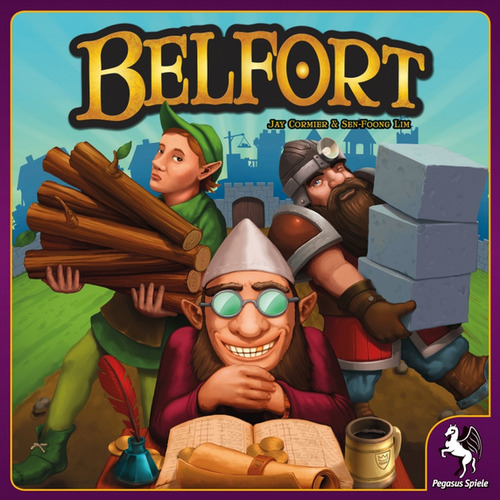 And finally, if you only speak English, well here’s a review from play board games that also gave Belfort a favourable review! So thanks to everyone around the world for playing and reviewing Belfort! It’s great to know that people in other parts of the world can now play our game! !